ADD PADDING FOR COMFORT WHEN USING IST BACKPLATES. 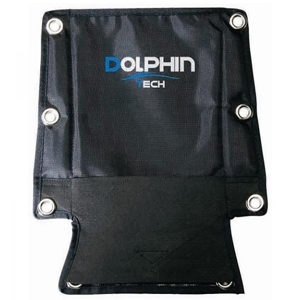 The pouch utilises the back plate’s recess to provide a convenient and streamlined storage space for your SMB which will be in a handy position when deployment is needed. Comes complete with x8 screw set.